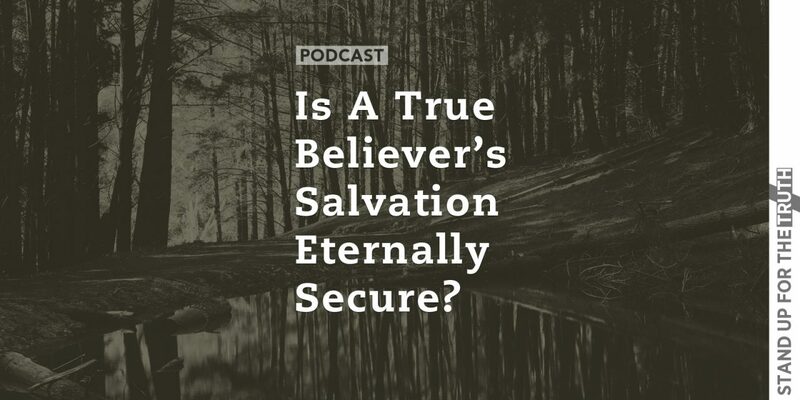 Is a True Believer’s Salvation Eternally Secure? 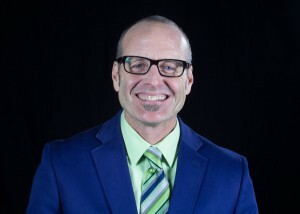 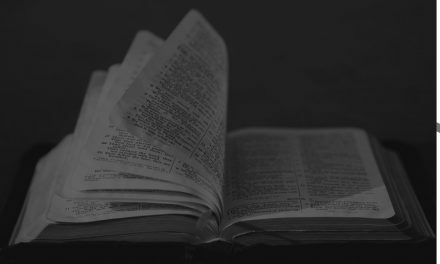 A couple weeks ago we interviewed Pastor Mike Abendroth on the doctrine of eternal security of the true believer through faith in Jesus Christ. 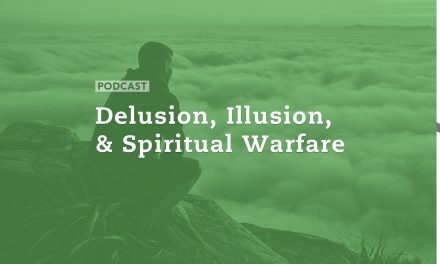 Some listeners have written claiming our belief is wrong and that the belief in the eternal security of the believer is wrong and dangerous. 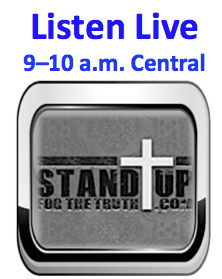 So today Pastor Abendroth joins us again to address those concerns on this very important doctrine. 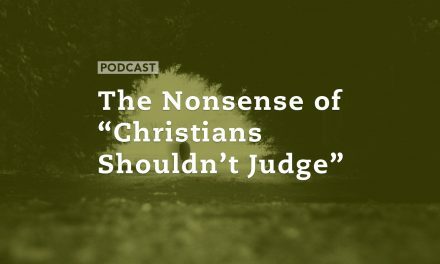 We will also talk with Mike about sincere questions unbelievers have about God and The Bible and how the Church has a responsibility to answer their sincere questions honestly, because if we cannot they will find the wrong answers in the world. 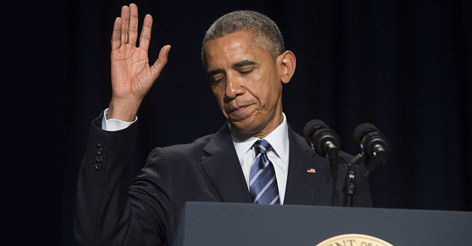 Were President Obama’s ‘Crusades’ Comments Accurate?